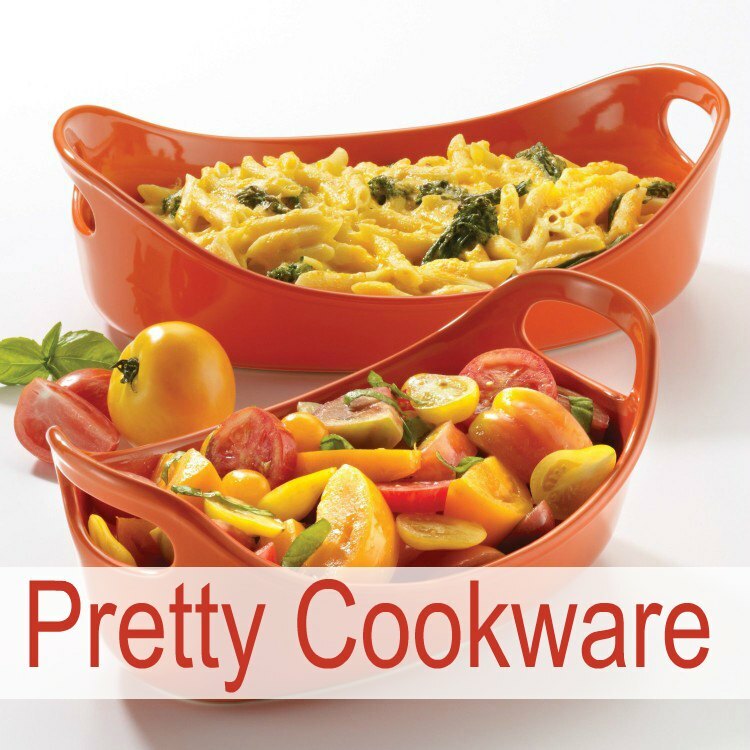 Pioneer Woman Measuring Cups are stackable ceramic measuring cups! I have been wanting these Pioneer Woman Measuring Cups for a long time. They are so adorable! 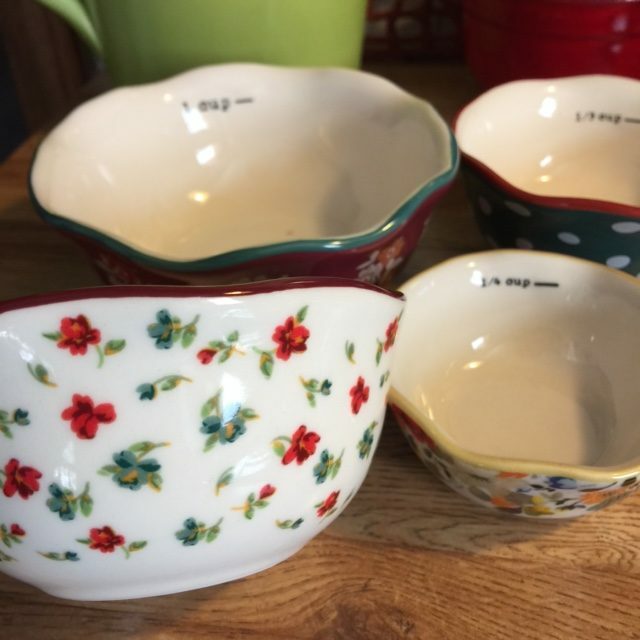 It’s not like I need more measuring cups, but these are so pretty and they make me happy. These remind me of watching my grandmother bake. 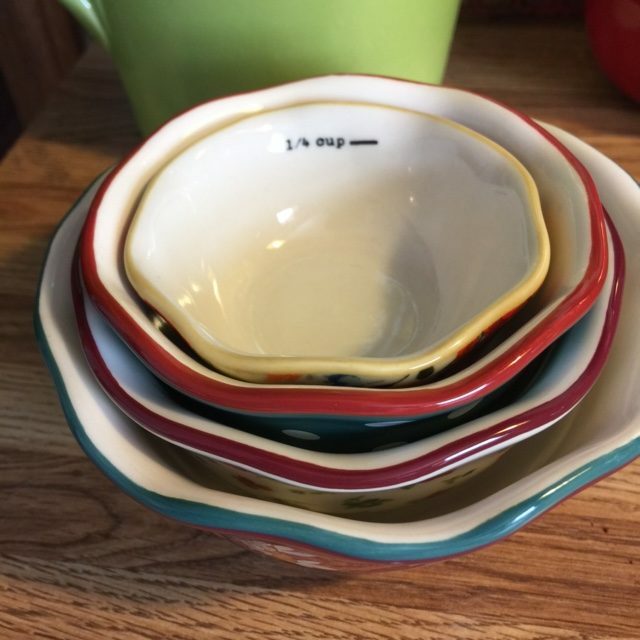 She had the prettiest stackable ceramic measuring cups and everything she baked was so good. I am hoping that will rub off on me with these beautiful Pioneer Woman Measuring Cups. 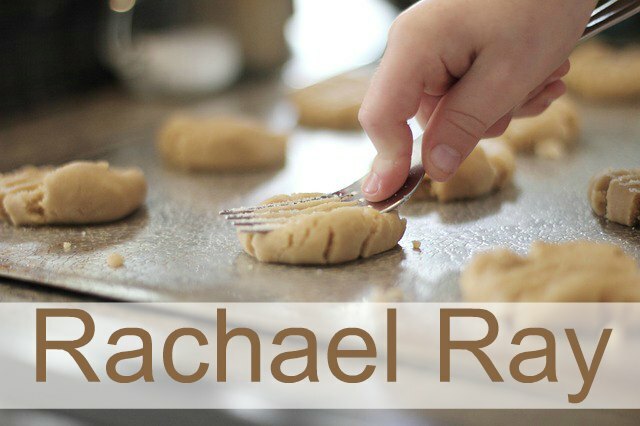 When I bake, I tend to have more than one set of measuring cups near by. I always use the 1 cup size the most and if it’s all dry stuff, no problem. But it never works out like that. These are also perfect for pre -measuring my ingredients, like you see Ree Drummond do on her show. She has everything already measured and ready to put in the recipe. 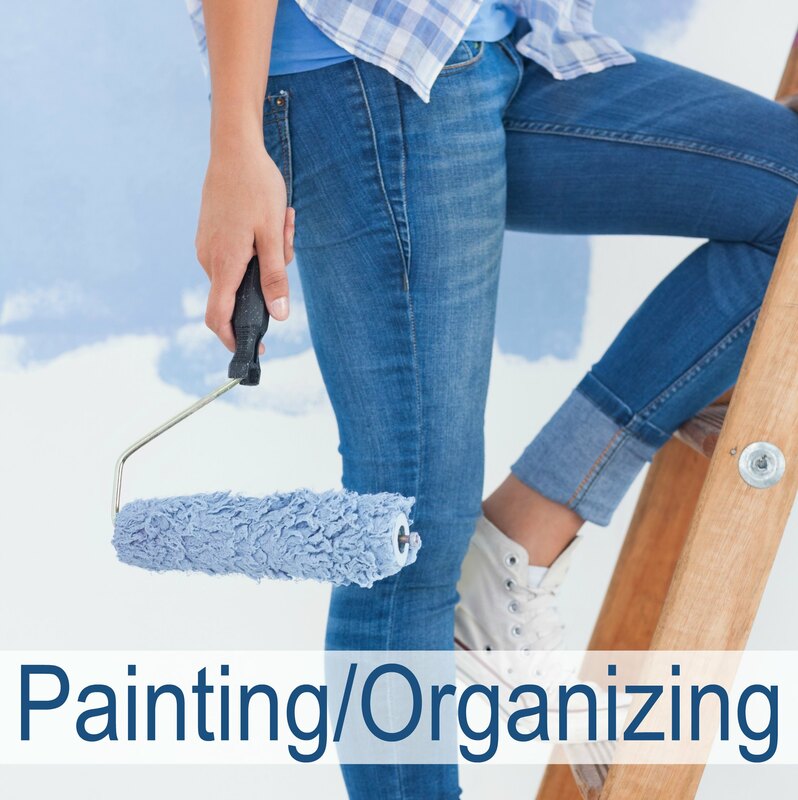 It’s not often I am that organized, but you never know when that will happen again. I must be ready. 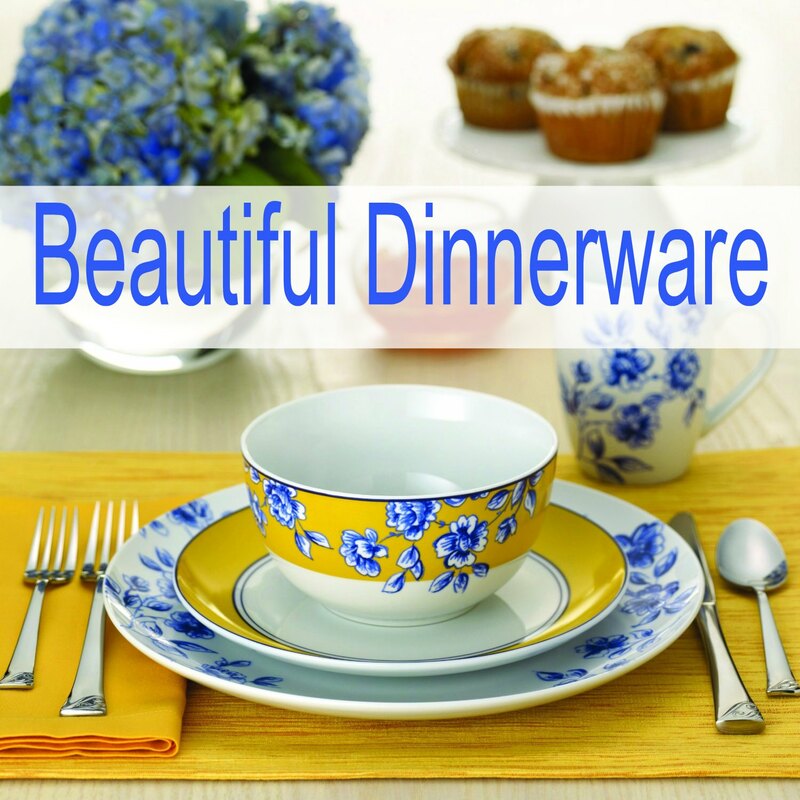 These beautiful Pioneer Woman Measuring Cups are available exclusively at Walmart. What Are The Different Sizes and Patterns for Each? There are the normal cup sizes, 1 cup, 1/2 cup, 1/3 cup and 1/4 cup sizes. 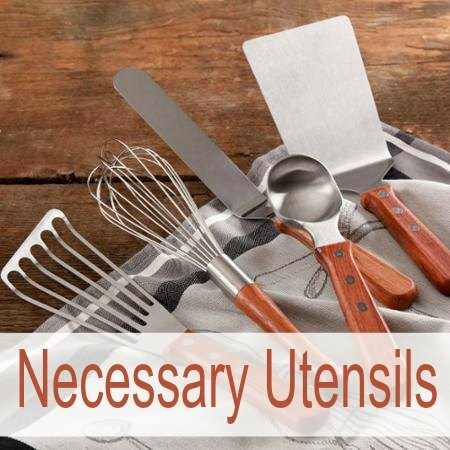 They are clearly marked and give you a little bit of room at the top so you don’t spill on the way to the bowl or where ever you are cooking. They each have a different pattern on them and are so beautiful. 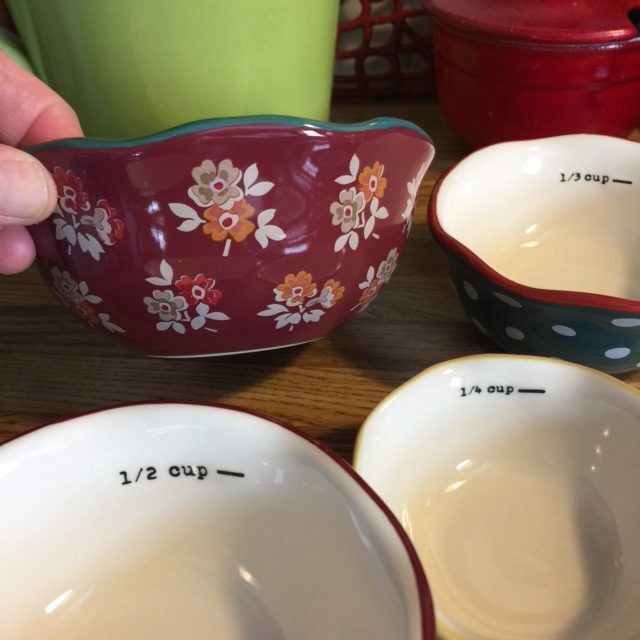 The 1 cup measuring cup is a pretty red background with a green trimmed scalloped edge. As you can see, the flowers are red, orange and gray. It looks old fashioned, but still so pretty. The inside is white with the 1 cup measuring line safely below the edge so you won’t spill when measuring. The 1/2 cup measuring cup has a white background with a dark red scalloped edge. The flowers on the cup are red and shades of blue and gold. It’s a very delicate pattern that reminds me of my grandmother. 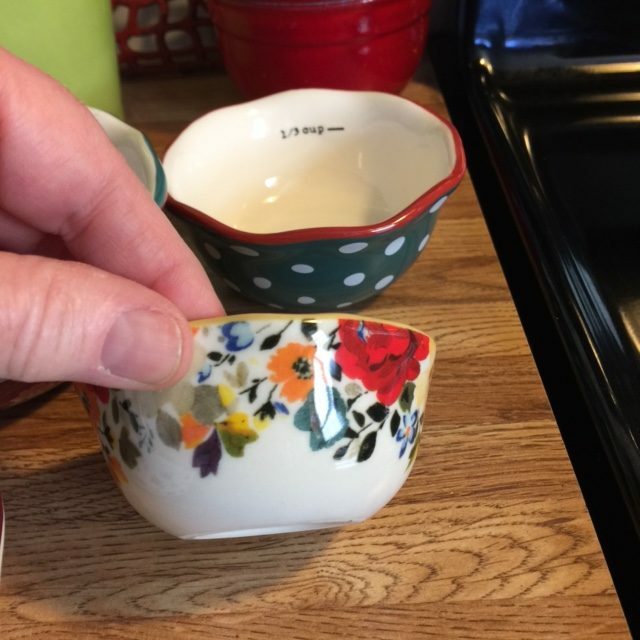 I love how quaint this set of Pioneer Woman measuring cups are. 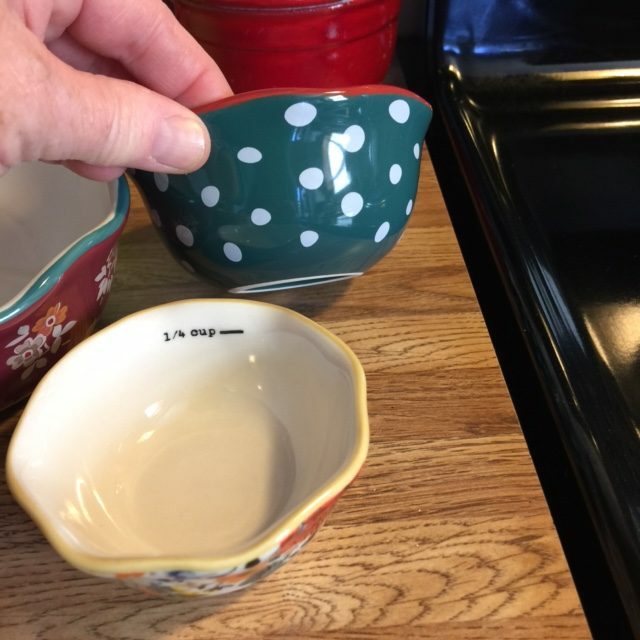 The 1/3 cup measuring cup is an adorable green background with white polka dots. I love polka dots. 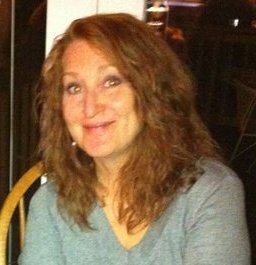 Check out the pretty red scalloped trim on top that goes perfect with the green background. 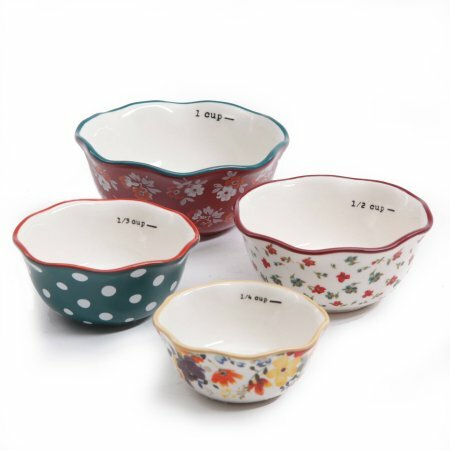 The 1/4 cup measuring cup is the same pattern or similar to other bowls and dishes in her Harvest Collection. It’s the smallest in the set and so adorable. Aren’t they cute all stacked together and looking decorative? All the different colors just work together and you can see how nicely they stack. They don’t take up much room at all because stackable ceramic measuring cups is such a good idea! 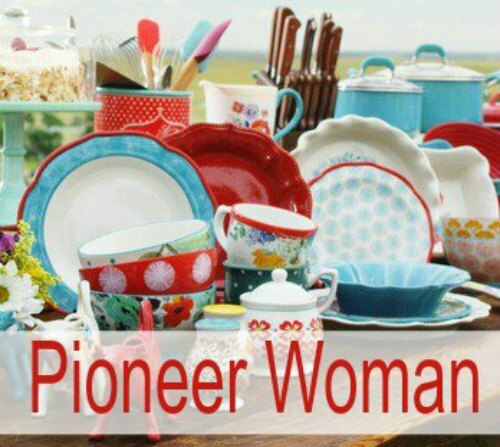 Ree Drummond, the Pioneer Woman Holiday Products! Here is a look at the rest of her holiday products waiting for you exclusively at Walmart.com!